West Chester, Ohio, USA; June 2017—Color-Logic--the leader in metallic color communication and decorative effects--has certified Platinum Recycled Cast Coat, a luxury carton stock offered by Midland Paper, for use with the Color-Logic process. 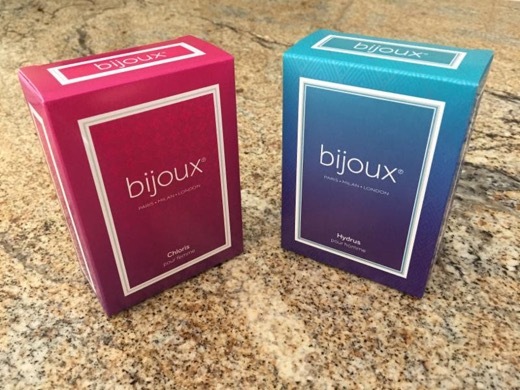 Discussing the certification, Mark Geeves, Color-Logic Director of Sales and Marketing, said : "The new Midland stock for carton applications, in combination with Color-Logi c BEST Silver ink and software, is a game changer for luxury packaging applications. The samples submitted for certification--produced by a Midland client--have the smoothest glass-like surface of any cast coat we have seen." Also commenting on the certification, Mike Jacobson, Midland Paper Senior Vice-President Sales, said: "We knew our new Platinum Recycled Cast Coat stock would provide exceptional print quality. After tests with the Color-Logic software and BEST silver ink, however, we now know our customers can enjoy dramatic effects at an economical production cost. What can be done with five ink colors--and the fact that all the decorative effects can be done at the design stage with no post finishing necessary--opens up new markets for our new recycled board." Midland Paper serves the Midwest market from its corporate headquarters in Wheeling, Illinois. With the recent acquisition of Shaughnessy Paper, Midland Paper now has 20 distribution centers throughout the Midwest, and sales offices from coast to coast. Since 1983, Midland Paper sales have frown from $14 million annually, to in excess of $1 billion. Midland Paper is one of Chicago's Top 50 Private Companies and one of America's largest independent paper and packaging distribution firms. For more information go to www.midlandpaper.com or call 800-253-7477. Color-Logic™ develops color communication systems and software tool sets for a variety of special effect printing applications. Color-Logic provides brand owners, product managers, corporations, and their advertising agencies the ability to differentiate themselves and their clients with a simple print production process that yields dramatic results. Color-Logic decorative effects utilize the existing workflows of printers and designers, yielding dynamic results without the use of special equipment. 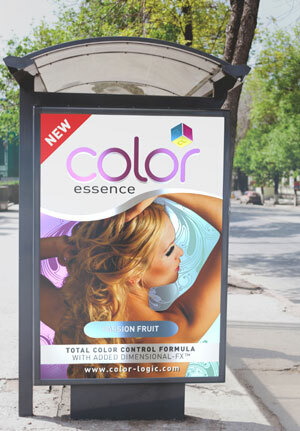 Color-Logic supports the value of print and works with designers and printers to enhance their printed media. For more information, visit www.color-logic.com or call +1-513-258-0047. Kernow Coatings is the global leader in optimized high-performance coatings for print, security, engineering, and industrial substrates. Printer OEMs and leading national brands trust and certify Kernow for wide- and narrow-format specialized print media—synthetics, self-adhesives, colors, fabrics and much more. Kernow Coatings media is recognized as the benchmark for quality, consistency and best-in-class performance. Proof is in the Printer OEM Recommended Media Guides, where Kernow Coatings is certified throughout Europe, Asia, Australia, and North America.